SolutionDots Systems is here to drive your organization to heights of success. 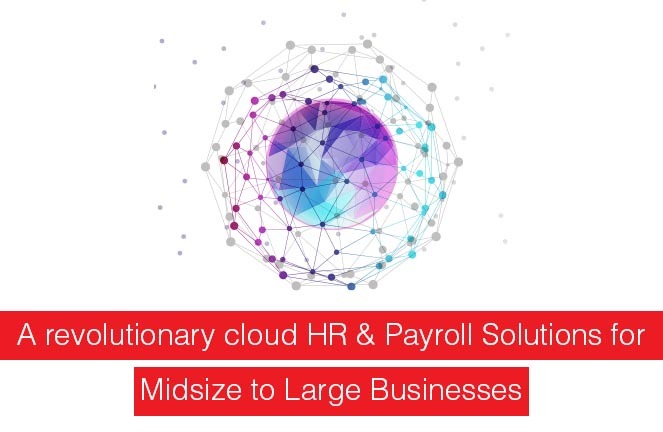 One of the best service providers presents you with a marvelous Cloud based solution for HR departments. We understand the rigidness of manual working. With HR drive traditional paper working environment will totally get eliminated. DriveHR is designed for full and shift based offices to ease hectic routines. Our system streamlines employment life cycle from hiring to retirement. HR Software Includes modules for payroll management, staff organization, consistent reporting and record keeping. 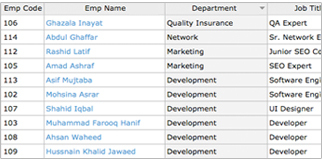 Now office and Staff management is on your tips, all work is set within few clicks. Our cloud based crm for pay roll accomplishes all payment related tasks smoothly. Let you satisfy your staff with on time payments and incentives. We have designed hr and payroll software in a combination to get real time stat updates of employee work efficiency. hr payroll system keeps a track on employee activities and punctuality. Efficiently records attendance and ensures maximum staff presence. DriveHR will shift your organization on a web based system to empower entire workflow. Live data management and easy modification. Our system is developed with marvelous features and a user friendly inter. 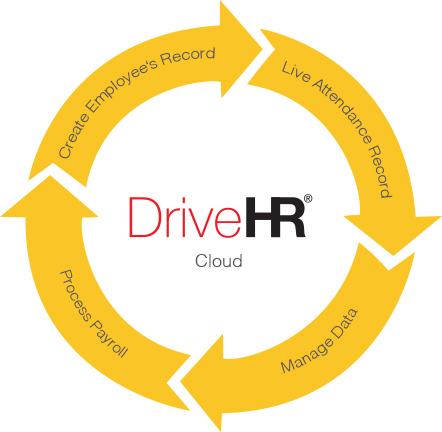 Utilize DriveHR as a mobile app or on your desktop. Its Compatible with iPhone and android systems as well. DriveHR will fascinate you in every possible way.